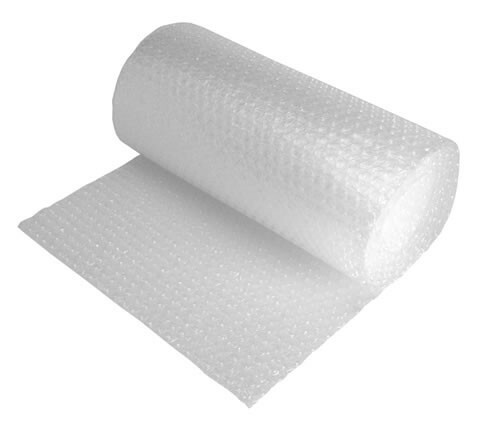 Bubble wrap is one of the most popular options, providing the ultimate in cushioning material, which has been specifically designed to ensure that your items are completely protected from any knocks and bumps during transportation. 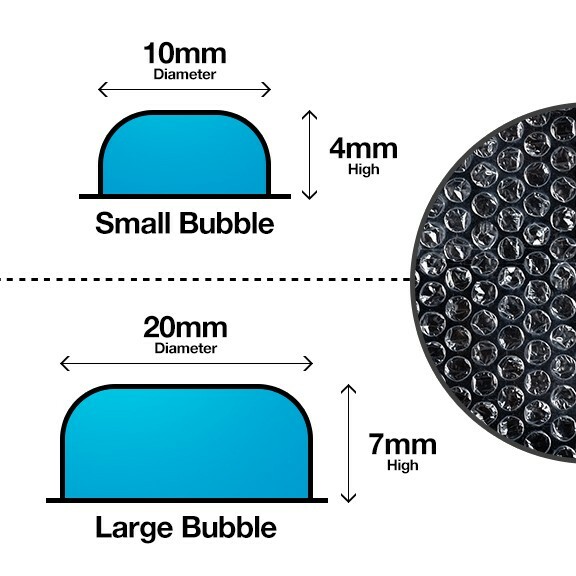 R+R Industrial have a fantastic selection of bubble wrap available including bubble wrap with small bubbles for minimal protection. This product is extremly easy to use and can be cut to size so that you can use as little or as much of the product you want. Made to the highest of standards it is difficult to tear or puncture and offers an element of protection against water. Bubble wrap can be placed around items and secured in place using sealing tape to keep them safe and sturdy, particularly when placed on pallets. Bubble Wrap can also be used to fill empty space in boxes so that their contents dont move around and become damaged whislt being transported. Available in a range of different sizes ensuring that there is something to meet everyone’s needs.